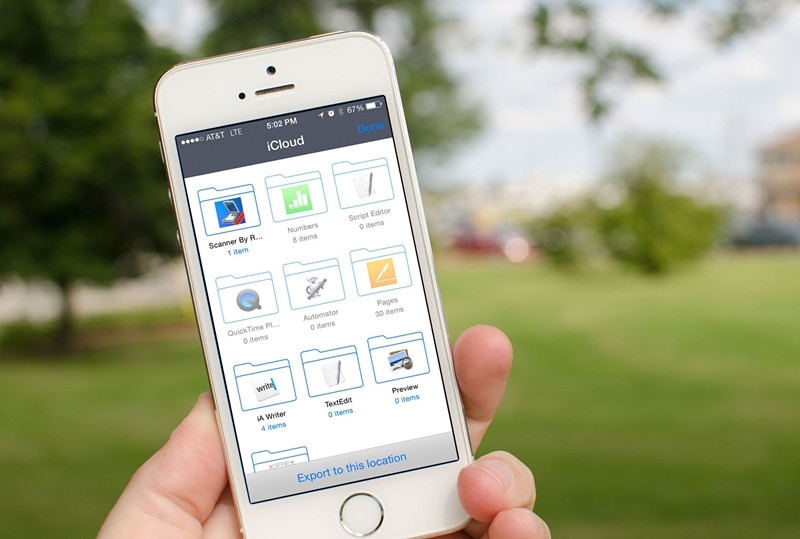 It’s finally here: iCloud Drive, which is Apple’s answer to Google Drive and Dropbox! It’s a great concept, as it brings back the original Apple philosophy where documents are identified by the apps they are created by. With the iCloud Drive, it’ll be a lot easier to move from one app to another. However, before you begin anything, make sure to install OS X Yosemite onto your Mac. After you’ve done that, you can begin to use iCloud Drive. First and foremost, enable iCloud Drive on both your iOS 8 device (iPhone, iPad, etc.) as well as a Yosemite Mac. On your Mac, open System Preferences and then click the iCloud icon. Click the checkbox on the left of iCloud Drive if it isn’t already. Click on the Options button in order to see which apps are storing their data to iCloud – you can also turn their access on and off. On your iOS 8 device, go to Settings, then iCloud, followed by iCloud Drive. Toggle the setting for that as ON. You will be able to see a list of apps that are already using iCloud Drive to store docs and data. Toggle their access for on/off. Since iCloud Drive has been enabled, you will see a folder on the Mac called iCloud Drive. In the folder you can see other different folders for different files. Some of these may be locked so you can’t add anything, but for others, you can create your own folders or add files. iCloud Drive on your iOS 8 device is different, since there is no file system on it. You can access iCloud Drive via apps that can support it and you need to enable iCloud for them to save and access from iCloud Drive. When everything is enabled, when opening a document from iCloud Drive on your Mac, any changes that are made there can be seen on your iOS devices, and vice versa.